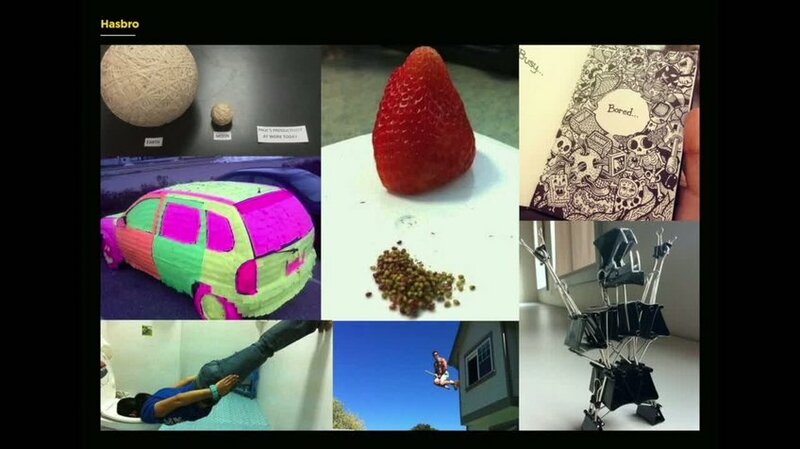 In 2017 it is becoming increasingly difficult to find yourself bored. We are surrounded by constant stimulation from our smart phones and other digital devices meaning we have forgotten the true beauty of being bored. 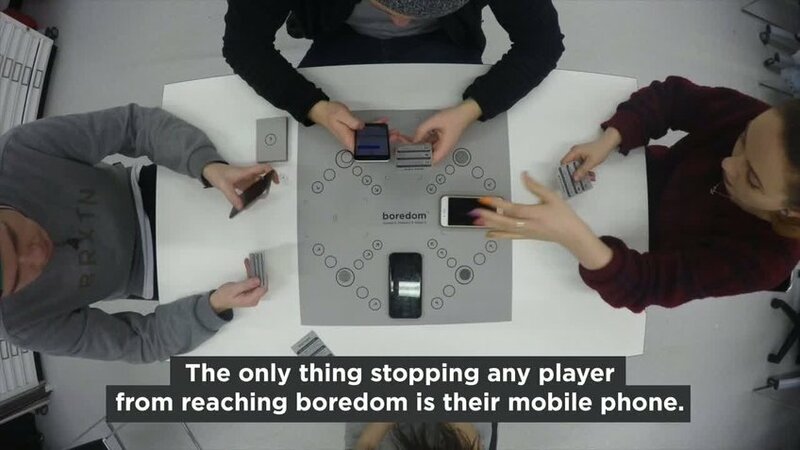 Boredom is the ultimate digital detox board game, helping young adults truly experience this overlooked and undervalued emotion, whilst demonstrating how modern day technology is preventing us from reaching ultimate boredom.